Rainmaker wrote: Wait a minute...the two Battlemasters I saw were the wave 2 ones, Pteraxadon and Aimless? If I had realised those were the wave 2 battlemasters I would've taken pictures. But unfortunately I won't be there again until next week or so. I didn't bother taking pictures of the Siege toys because there were already reports of it in Australia at Toyworld and now I regret not taking them. 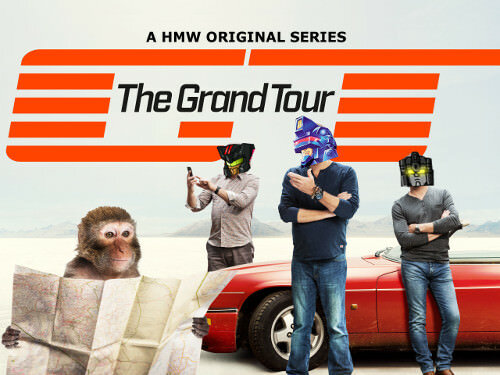 This image is not my own, I got it from Discord by an Australian user called DrLockdown. I am using it show proof of the wave 2 Battlemasters until I can get my own, he bought these at a store called Hobbyco which I had not have heard of until now. Pteraxadon and Aimless lie next to Lionizer. Thanks to the keen eye of fellow Seibetronian Prismartyr, we have new sightings for several Bumblebee-series figures. 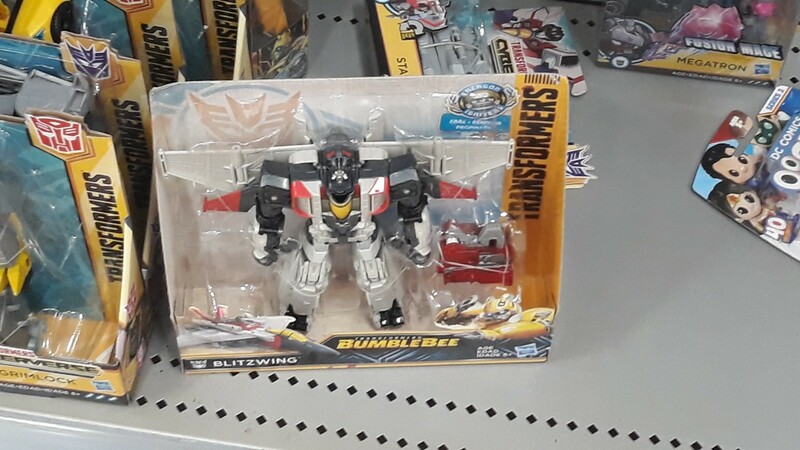 Found at a Big W in Erina, New South Wales in Australia, the figures found include Energon Igniters Power Series Ratchet and Nitro Series Blitzwing and Dropkick, though Dropkick was not photographed. 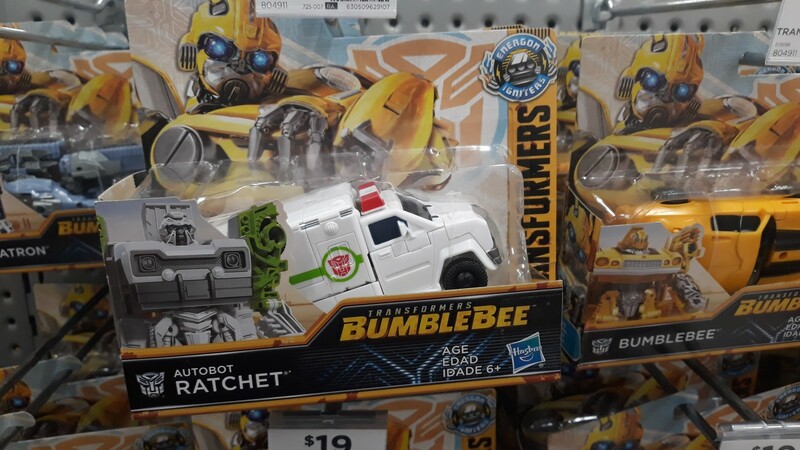 Astute readers will recall the memorable discovery of Ratchet prior to a reveal from Hasbro late last year in the US, so it appears the figure is finally seeing better distribution among foreign markets. As always, be sure to be neighborly and report your sightings of any of these figures in your location’s sightings forum and be sure to stay tuned to Seibertron.com for more Transformers news and reviews. **** knows, but I'm nearly at a point where I'll just give up and walk away from collecting. It's a **** joke. 3,854 pages were recently viewed by 538 unique visitors. This page was viewed 1 times on Thursday, April 18th 2019 5:20am CDT. © 2019 Seibertron, Inc. DBA Seibertron.com. All Rights Reserved. Established June 2000. Seibertron.com is owned by Ryan Yzquierdo.